We have brought many plain, temporary structures and stages alive. Immersing audiences with aerial decor and enhancing the overall experience at many major festivals. Big tops and saddle spans a speciality. Also interior and exterior lighting including gobos and special effects. Props for hire and built to spec. Signs, peep boards, fire bowls, ceiling centres, and much more. Off the shelf and bespoke solutions available. Our crew are safety trained, ipaf certified, and are highly festival experienced. 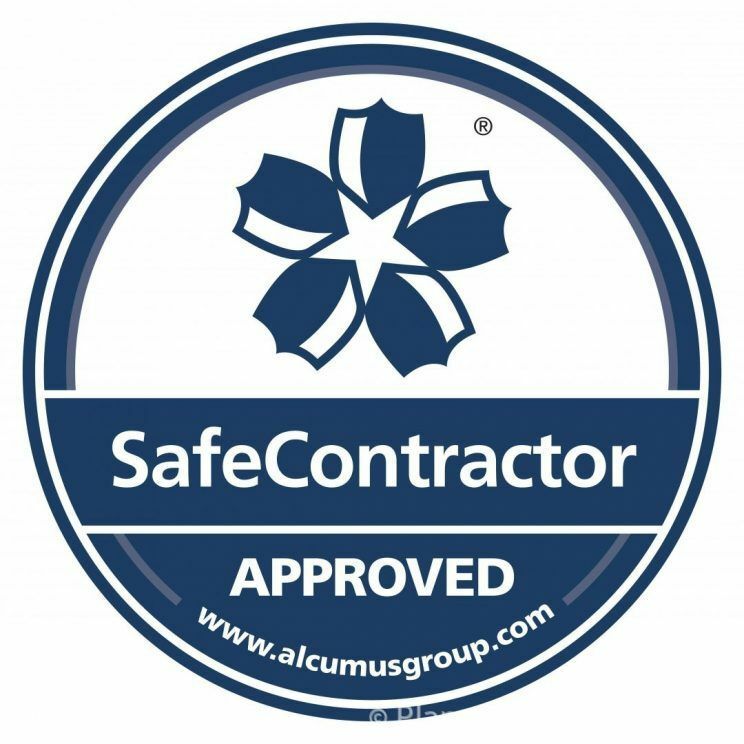 Planet gold is fully insured and safe contractor accredited.Please see http://planetgolddecor.co.uk/about/health-safety/ for our details.